The Living Rainforest was the first public, indoor rainforest attraction to convert from fossil fuel to renewable biomass heating. We reduced our carbon footprint by about 220 tonnes of CO2 each year since 2006 as a direct result of the project, halving our fossil fuel usage and energy bills. 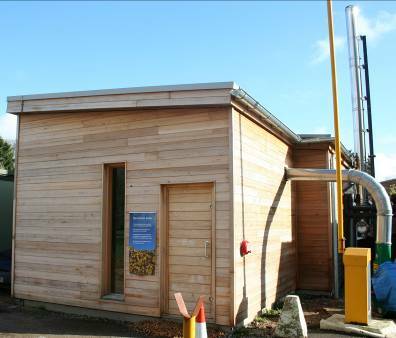 The successful introduction of a wood-chip boiler generated much interest from potential users and we led hundreds of specialist visitors on in-depth tours of our integrated wood chip heating system. Our successful experience proved to be transferable to many greenhouse growers and other users, and contributed to the technology now being widely applied in other sectors.